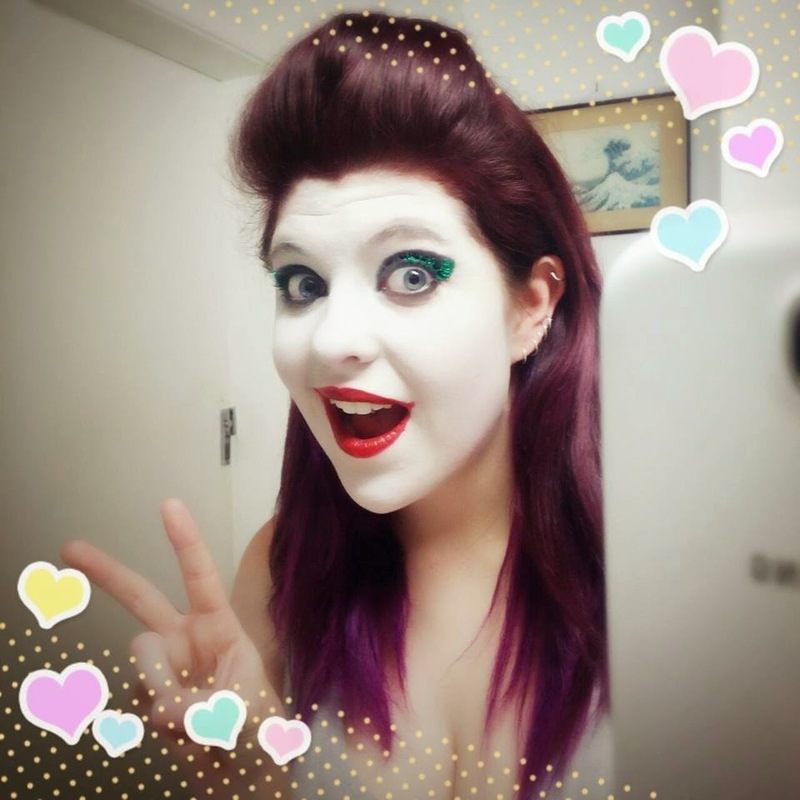 this is my first make up review (of sorts) and unfortunately it's not an entirely positive one. 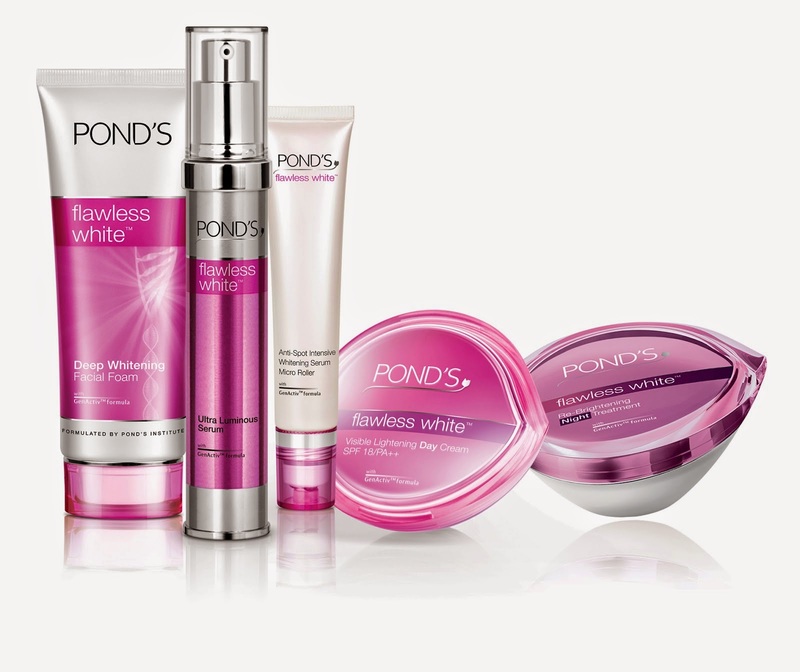 i have been using a brand called Pond's for a while. i love the skin care and cleaning range they have called Flawless White (because i'm pale) and i have found that it has worked well for me for a while. 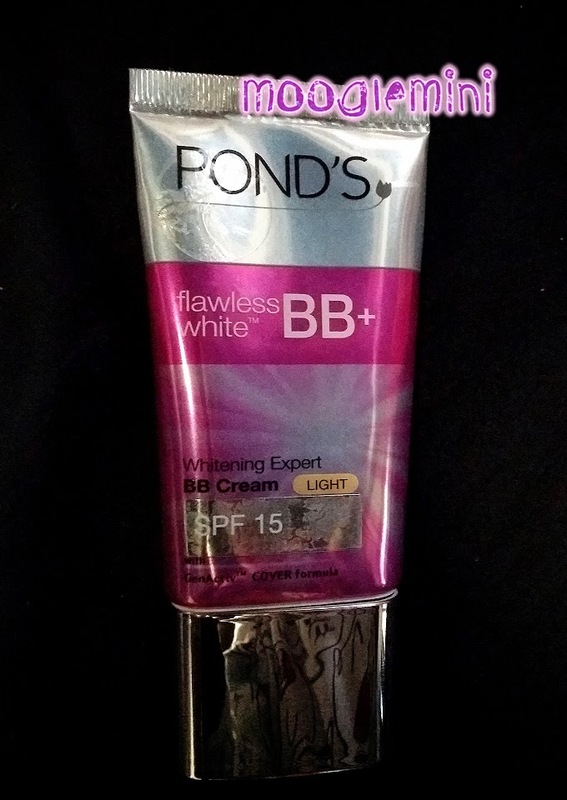 while doing some research on buying a bb cream i found that Pond's Flawless White range had a bb cream and as i had used the brand before as i mentioned i thought it would be a really good option for me so i went ahead and i bought a tube of their Pond's Flawless White BB+ Cream in light. 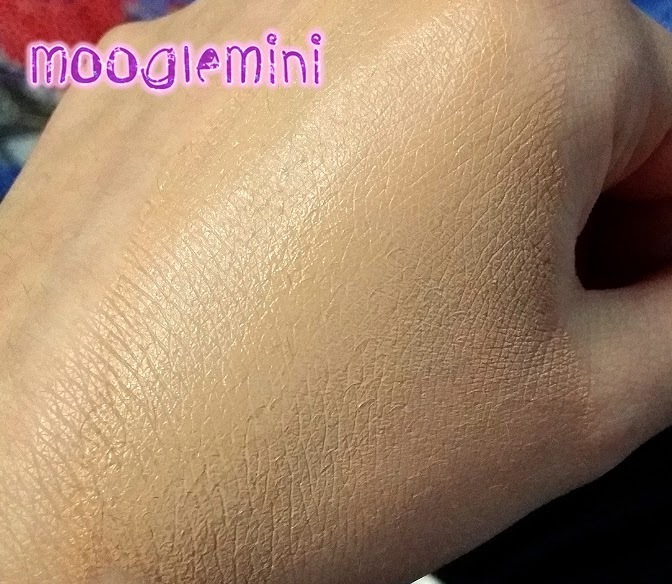 this specific range from this brand claims to be made for pale people and i've found that it doesn't match my skin tone at all and no matter how much or how little i use the cream is far too dark. this image to the left just now doesn't shot it as much because of the brightness of the lights in my room - which as i mention below is one of the reasons i went so long assuming it wasn't that much of a difference to my skin colour. my friend who has olive toned skin could wear this day to day and i cannot. 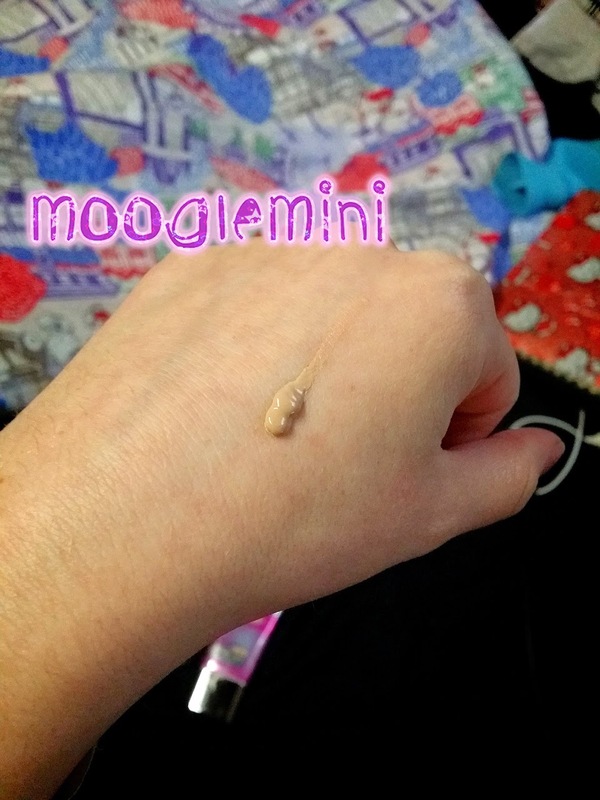 aside from the fact that it is too dark for a 'pale' person the actual cream itself is really really thick and cakey. and again no matter how little i use of the product my face is not only the wrong colour but it feels heavy and looks full on cake face. as pictured here on the right, this was just a small small amount of product and it was super cakey and thick. what's more on the packet of this product (as pictured above) it claims that it is a whitening expert and i used the product for a good couple of weeks before making this review to test it and i have to say that i have seen no result of this . 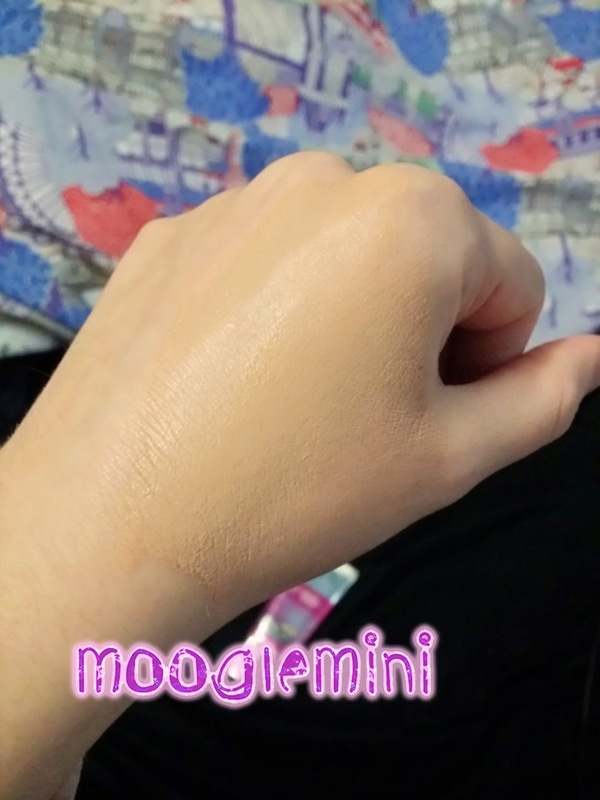 i used the product despite my colour difference as i assumed at first it was the lighting in my room and house that made it look different and dark as my lighting situation isn't great. but alas no it wasn't my lighting situation. 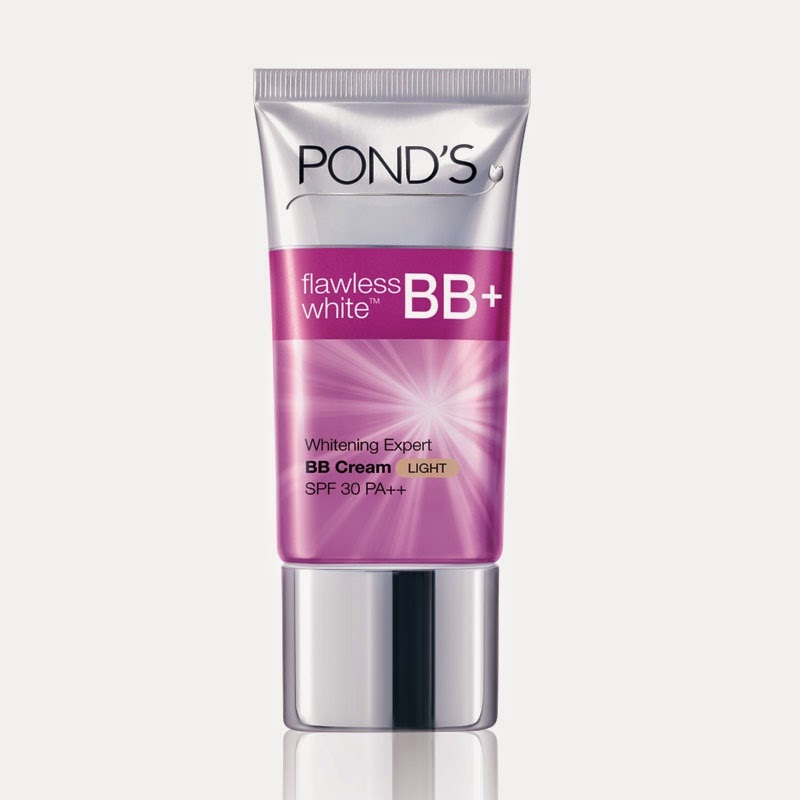 and so as a result i've decided that i will no longer use this specific product from the Pond's range Flawless White and i'm actually rather deterred from using other bb creams made by the brand. however, i still am a fan of the results i've gotten from the skin care range of the Flawless White... pictured here! 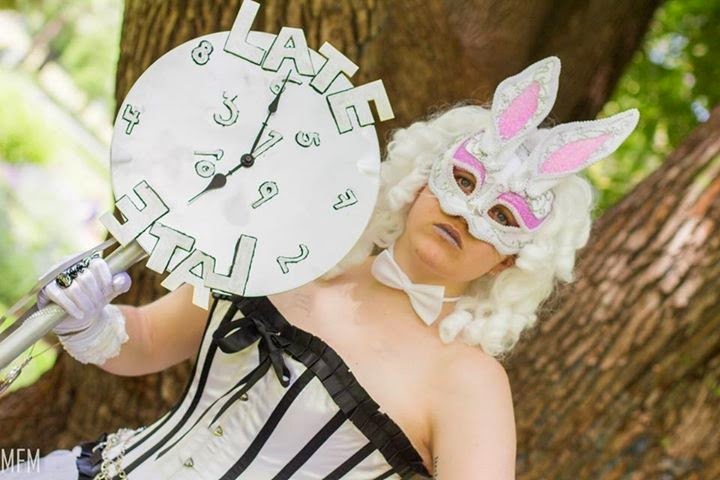 one is for day time and one for night time. they're really great and i encourage people who are pale and would like to stay that way to use it. if anyone knows some good bb creams for pale people could you please link me because i could really use some help! thanks! 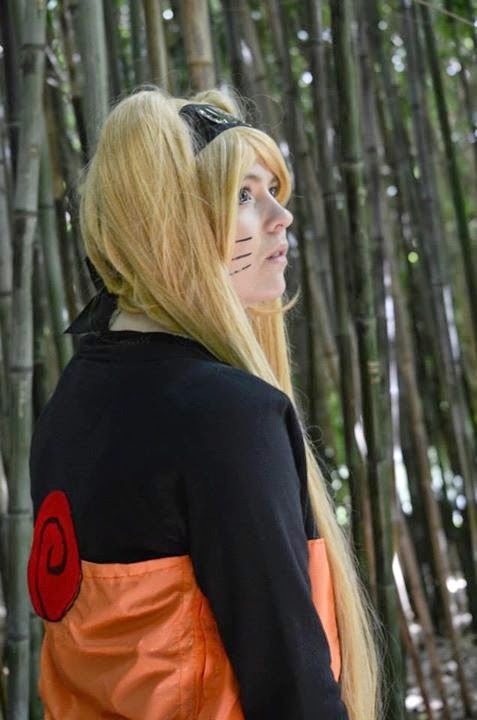 i hope you like my new little watermarks and the new look of the blog! i feel better about it now! 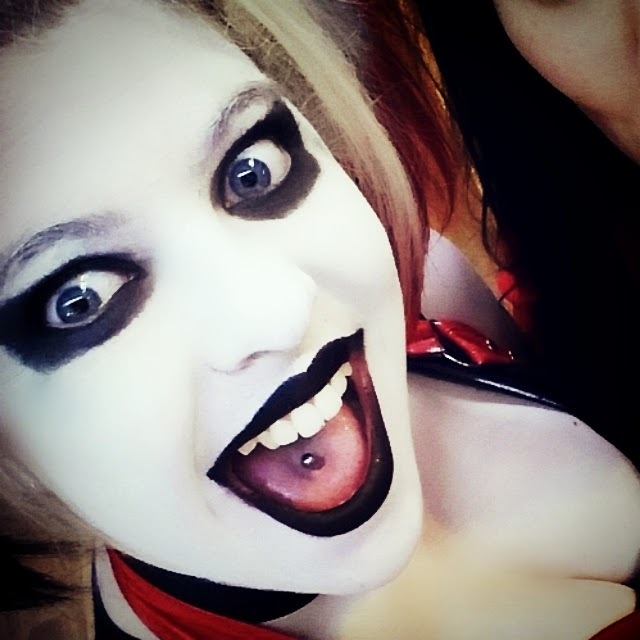 don't forget to keep an eye out for more blogs to come! Produk-produk perawatan kecantikan DR Rochelle Skin Expert diformulasikan dari bahan-bahan alami pilihan melalui seleksi yang ketat sehingga aman untuk digunakan baik jangka pendek maupun jangka panjang.